Go with the best! We do careful work and use the right materials to ensure long-lasting quality. Kameron Roofing leads the way in providing commercial roofing installation, roof repair and commercial reroofing. With many years in business, our project list includes numerous success stories. 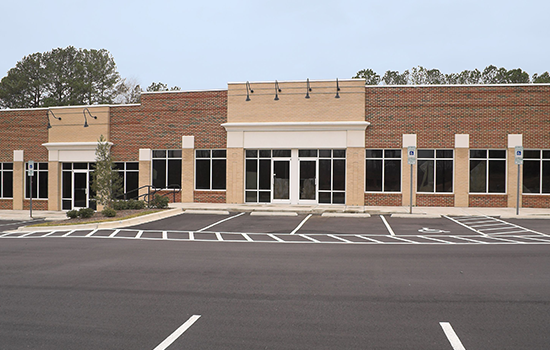 Our experience includes a variety of commercial buildings and structures, such as office buildings, schools, stores, medical facilities, warehouses and retail centers. A roof is among the most critical components in the construction of your property. If completed by the hands of a professional, roofing installation, repair and maintenance will add to the overall durability, safety and curb appeal of your building. When you choose a roofer, you would like a staff with knowledge and training. 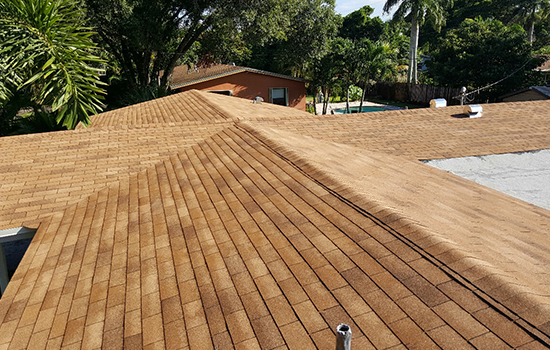 Our roofing team is a group with experience who pays close attention to detail, so your project is done well and goes according to plan. We only use quality materials. When it comes to roofing installation, coating and renovation, strength and energy efficiency are important. With quality built into the roofing projects, we feel our work will be able to stand the test of time. Kameron Roofing is ready to help you. We'll talk with you about making the most of your building investment. We aim to complete a high quality commercial job that's priced competitively. 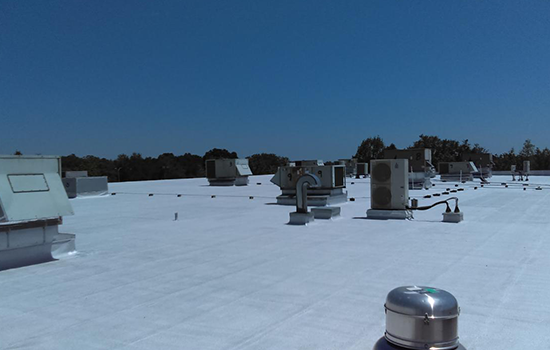 Now is the best time to provide your commercial roof with the care it deserves. Contact us, and we'll strive to meet and exceed your expectations.